I hope your week was filled with presence… of mind, heart, body and soul. The kind of presence in which each moment becomes a gratitude prayer as well as a possibility to access a state of beautiful, sacred stillness. Then I found the missing piece. Giving back – or paying forward – is what comes next, after we find a way to calm the noises that overwhelm us, learn to manage stress, and fill our days with more peace and joy. Finding peace for the sake of finding peace rarely works. Contemplation (and meditation) only works for me when it’s a renewal tool that inspires me to action. This past Tuesday, in my weekly Live Chat, accompanied by David Langley, I talked about service. 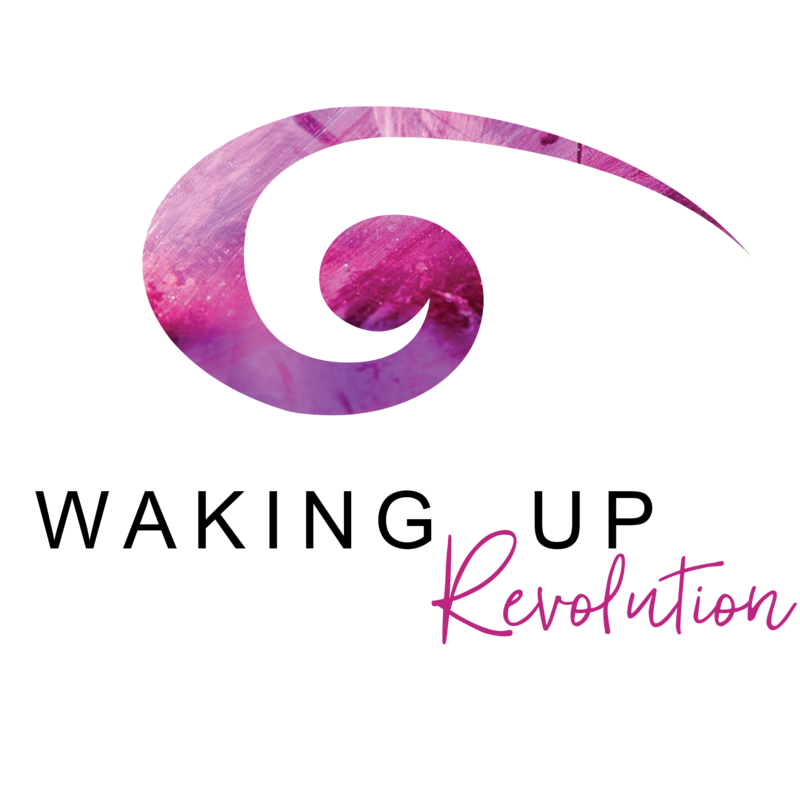 I spoke about paying forward as the one element of transformation that lifts us up, spreads our personal change onto the world around us, and gives our change a bigger purpose. Instead of being stuck in a never-ending cycle, this element of paying forward turns the cycles into an expanding upward spiral in which we arrive at a new point each time instead of just repeating the same thing over and over. Without this step (paying forward), we are stuck making changes to our diets, our careers, our relationships, etc. without making real progress or a true transformation. With this step, we pay forward out of the love and gratitude we had experienced through our change and connect with those around us who are in need. When we do, we become aware of our bigger purpose – and our place in the big universal puzzle (or tapestry) – and our cycle expands. Then on Thursday I drew a big red X on my hand and joined the #enditmovement – to end Human Trafficking. I am passionate about this issue and work as one of the official presenters for End Slavery TN. As I was writing this newsletter, Ms. Clemmie Greenlee called me. You’ve heard me talk about her – she is a founder of Nashville Peacemakers, an organization that provides programming for kids in African-American neighborhoods who are vulnerable to human trafficking, gangs, violence and drugs. I’m on her Board of Directors working to solicit support for her programs. I used to be afraid to get involved… especially with such big and hard issues as human trafficking and gang violence. But that was before I healed my own fears and traumas. The peace I found is my fuel and my strength to show up for those our culture likes to write off. The beauty of service and paying forward is that it has many forms. For our Croatian sea cruise last year, I asked each participant to bring a meaningful gift to give to a stranger as a part of our transformation sessions. For four days we explored transformation, got out of our safety zones, and became more present to each other and the world around us. On that fifth day, we docked at a tiny (and non-touristy) fishing town, and cruise participants went out with their gifts to find their recipients. Everyone came back with amazing stories – and obvious joy on their faces. Not many of the town’s residents spoke English, but they all accepted the gifts and made a connection – some in return pulled out their finest homemade treats; some gave pomegranates and clementines; and some simply smiled back with gratitude for a stranger’s kindness. Please watch this short video of one of our participants, Crescencia’s experience. Click here if you don’t see the embedded video.